Taken from two luxurious staterooms on the Britannic, the wooden overlay will take centre stage at the two-day auction at the Heritage Hotel, Killenard, Co Laois, on May 1-2. 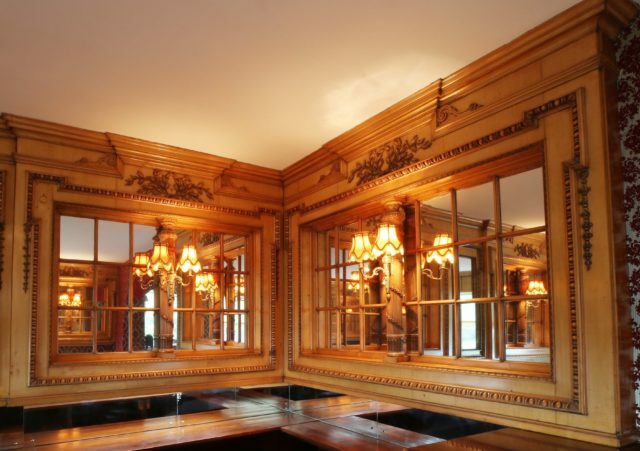 Rediscovered after their use in a Dublin city centre cinema until 1972, the panelling from the first-class lounge and the second-class library are expected to sell for €200,000 each. However, during the First World War, the ship was requisitioned as a hospital ship and saw the fittings removed. The Britannic’s stored luxurious furniture and fittings were auctioned in Belfast in 1919 and ornately carved wood panelling from both the first-class lounge and second-class library were used to adorn the La Scala Theatre and Opera House in Dublin, which later became the Capitol Cinema. “The first-class lounge panelling, framed in richly carved polished oak in a Louis XV style, has a guiding price of €250,000 to €350,000. “The second-class library is panelled and framed in maple, handsomely carved in a Colonial Adams-style design, measures 25 metres squared, and has a guiding price of €200,000 to €300,000. 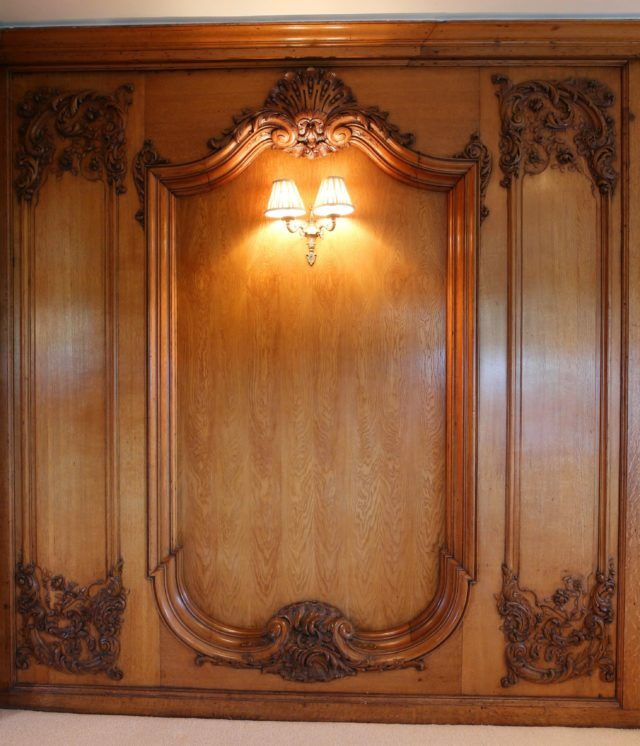 We have reconstructed the panelling from the second-class library in Killenard, with viewing from April 26-29, while we can arrange private viewings of the oak first-class lounge.